Welcome to How to View Personal Pay Stubs! The Zenefits Pay Stub app makes accessing your pay stub info easier than ever before. 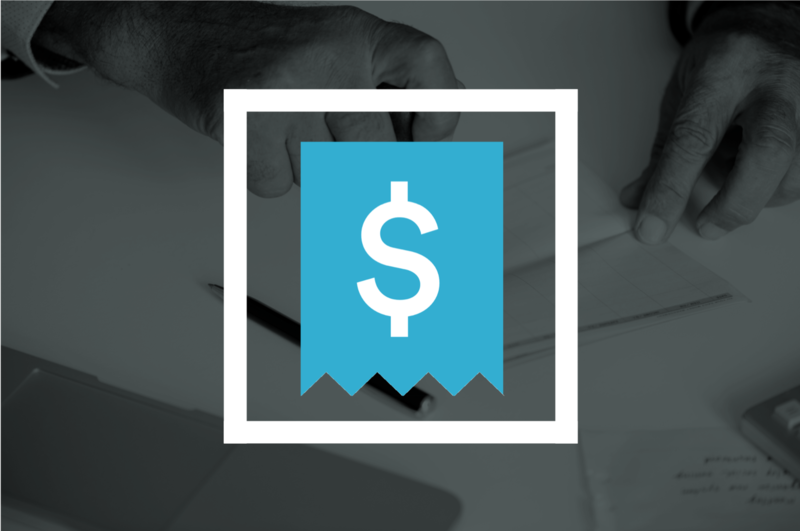 This course will walk you through how to access, view, and download copies of your pay stubs. Administrators, managers and employees needing to access pay stub information in Zenefits.